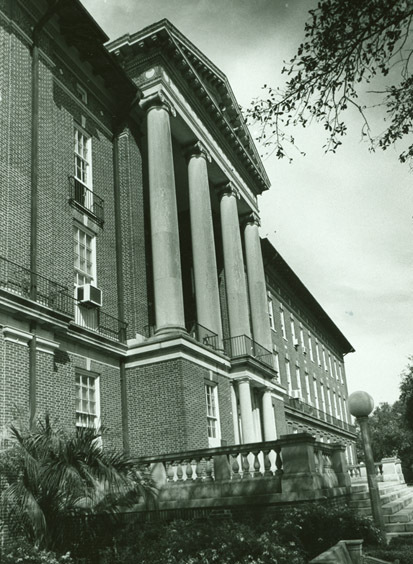 From the first day Newcomb College opened its doors on the Broadway campus, Newcomb Hall was the heart of the school. As the administrative stronghold of the college, most of the departments in Newcomb College have, at some point, claimed Newcomb Hall as their office base. 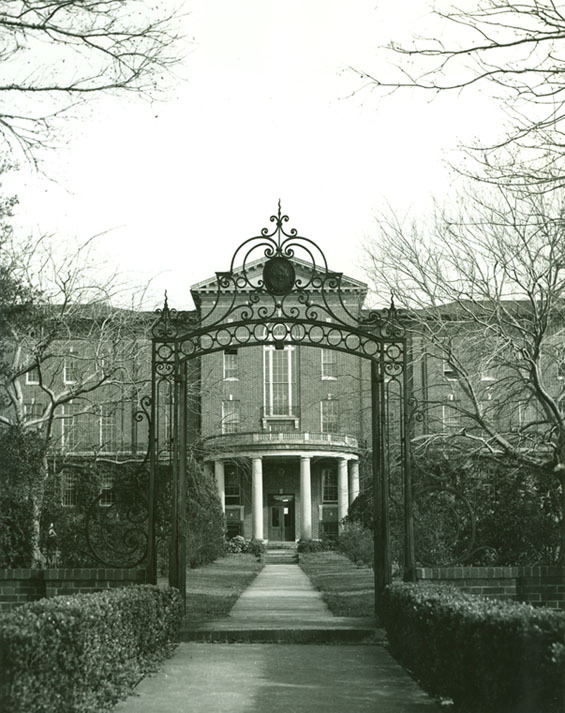 In a sharp contrast to the breathtaking beauty that goes hand in hand with the lush foliage that surrounds the Newcomb campus is President Dixon's description of the campus in 1918, as being, "...a bare muddy waste, with scanty grass, a few distorted trees, and three very large red brick buildings, naked and forlorn" (186). Despite their initial reservations, however, the students of Newcomb seized the opportunity to mold their new home with vigor and they were directly responsible for the oaks that are present today. Rallying to the challenge, students worked hard to shape both the physical and academic landscape, and despite occasional interruptions, the student body seemed to settle comfortably into their new home. More than once invading Tulanians from Camp Martin had to be reminded that Newcomb was not the seat of the World War I, no matter how much they wished it were, just so they would have an excuse to visit the campus. 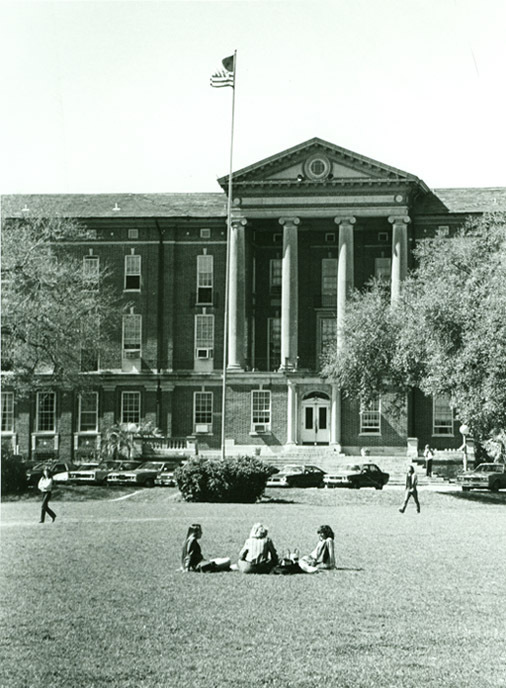 Currently, Newcomb Hall houses classes and laboratories, as well as offices for the departments of Philosophy, Communication, Sociology, and all foreign languages. There is also a state-of-the-art language laboratory that is housed on the fourth floor. 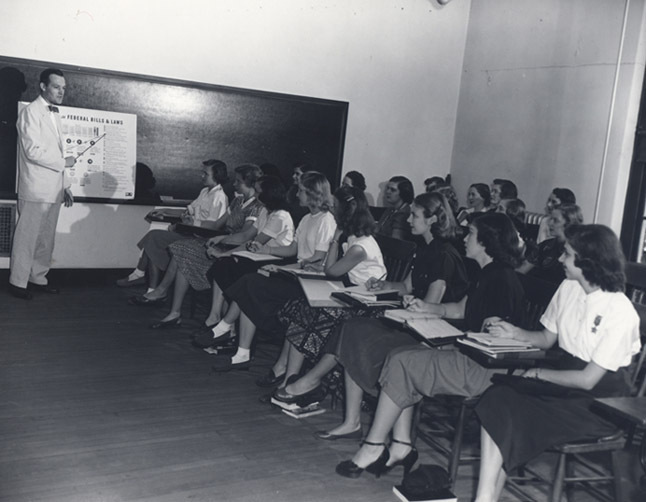 Please proceed to the Myra Clare Rogers Chapel, campus building number 73. 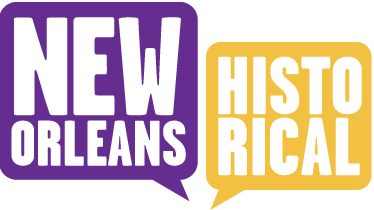 Newcomb College Institute, Lauren Dean, “Newcomb Hall,” New Orleans Historical, accessed April 24, 2019, https://neworleanshistorical.org/items/show/176.